A rare opportunity to own a villa in the highly desirable South Cove community in Litchfield, South Carolina. 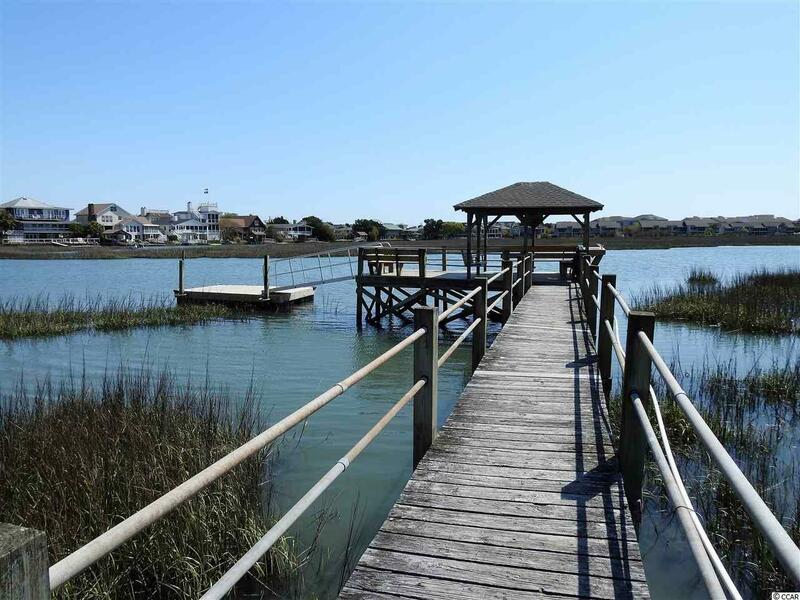 Take a walk out your private boardwalk over the salt water marsh to your private floating dock and jump on your boat or jet ski and enjoy the beauty of Pawleys Creek. 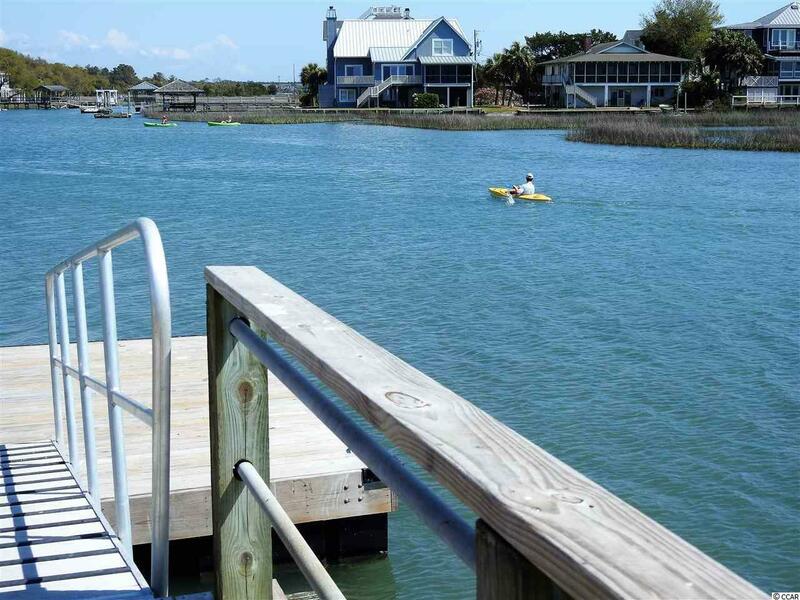 Drop a line in the water and catch fresh Flounder or Blue Crabs for dinner. 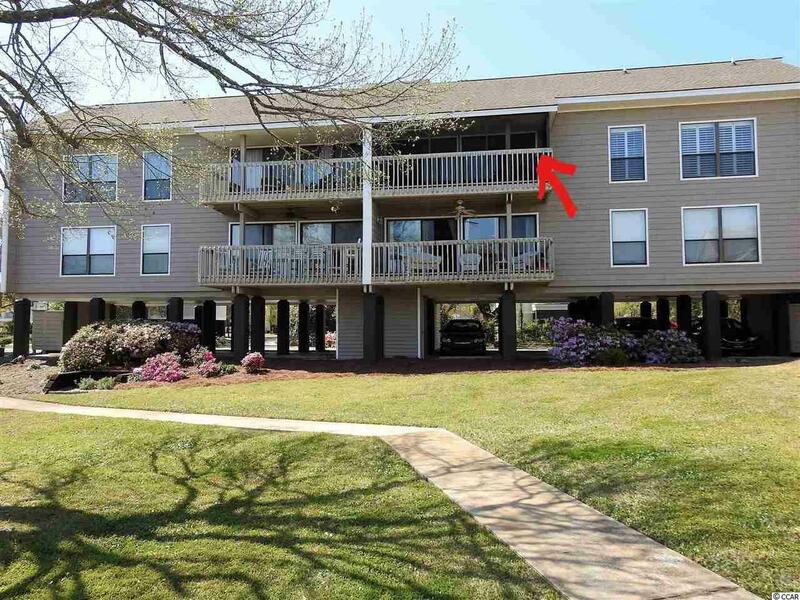 Meet your friends and neighbors around the community swimming pool and relax on a beautiful sunny day along the South Carolina Coast. As you enter this villa you see the solid Maple hardwood floors that flow throughout the main living area. The living room adorned with crown molding leads to the roomy screened porch that overlook the landscaped courtyard and the swimming pool. Looking toward the ocean you can see the sun rise over the salt water marsh which serves as a natural bird sanctuary with an amazing variety of birds of prey scanning the marsh for breakfast. The kitchen is open to the living dining areas to allow for pre-meal conversation. This villa has plenty of room for the whole family with three spacious bedrooms and two full baths. Each window has plantation shutters to allow in full natural light in the daylight and privacy at night. For your beach and outdoor toys there is an outdoor storage closet on the ground floor. You have two designated covered parking places under the building. 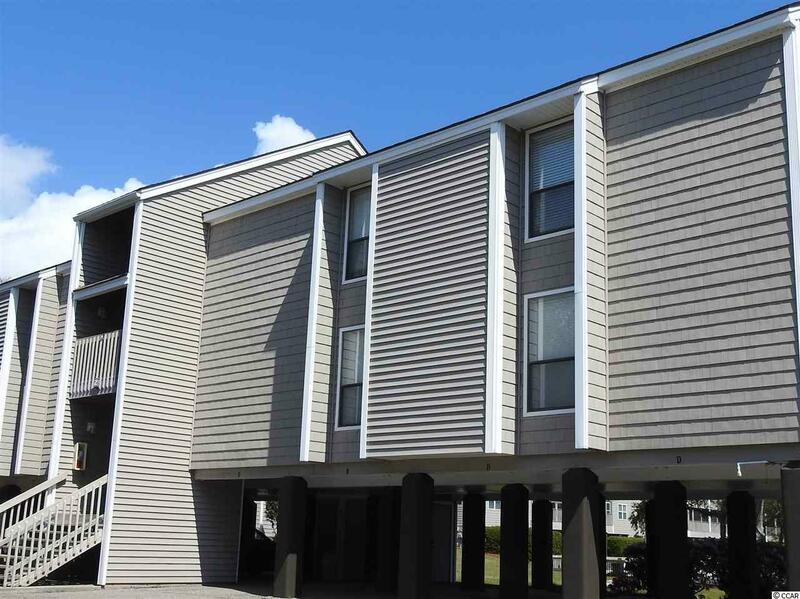 The South Cove community is located in the heart of the Litchfield Beach/Pawleys Island communities where the beaches stretch for six miles making a paradise for bathers, walkers and runners. Watching the moon rise over the ocean is a popular evening activity. Sea turtles nest in protected areas on the beach where conscientious neighbors quietly watch over their protected nesting locations. It is located just three miles south of Brookgreen Gardens, the largest outdoor sculpture garden in the world. Myrtle Beach, one of the country's top tourist destinations, is only a twenty-minute drive to the north and historic Charleston is just 70 miles to the south. Make this part of South Carolina your new destination to create your own treasured family memories.